I’ve been meaning to write to you for a few months now to tell you about something really exciting happening in Harare which I am sure will interest you. 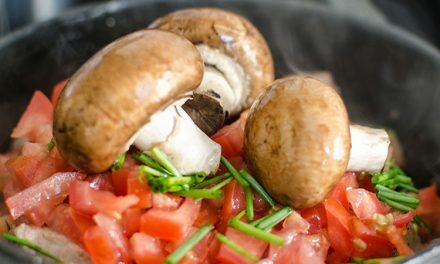 Ever since I was a child I have heard you talking about the need for us to ditch junk food and return to healthy, traditional foods like the ones which you used to give us when we visited you kumusha. Well, do you remember when you visited us in 2013 and we went to the Food Festival together at the Harare Botanical Gardens? You said how much you enjoyed it. Well you would not believe what has happened since then. It is like Harare has traditional and organic food fever! It seems as though everyone is talking about going traditional. You can now buy all kinds of traditional and organic products in supermarkets and many are now packaged with brand names! Some companies are even taking traditional foods and using them in modern ways. You can buy herbal teas, baobab jam, roasted marula nuts and even mongongo nuts! 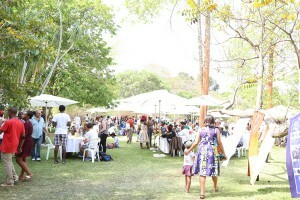 And the food festival itself has become a hot topic and a true celebration of the goodness of our healthy food culture! Last year’s event was huge and I was helping out as a volunteer. More than 1 000 people came and there were people from all over – posh people from the Northern suburbs, foreigners and since there were even free buses from town to the botanical gardens it was easy for me and my friends to get there. There were dozens of stalls selling all kinds of fresh, preserved and processed products. There were stalls selling pure honey, oyster mushrooms, quails eggs, roadrunner chickens and dried fish. There was excellent live music, dancing and fun activities for kids. I hardly saw our kids the whole day because they were doing face paints, colouring and having water fights in the kids’ zone… and the lunches at the pop-up restaurants! Aunty, at first I did not know what to choose because there was so much on offer. Some of it was deep traditional stuff such as rupiza, hanga stew, mufushwa ne dovi and mupunga but there were also new foods using traditional ingredients such as baobab ice cream, tsenza puffs, madhumbe chips and marula nut biscotti! I also tried lots of unusual drinks but my favourite was the rosella iced tea. It was so refreshing. Aunty you have always said that we need to link farmers and consumers more in the struggle for healthier, fairer and more environmentally-friendly food systems in Zimbabwe. Well it seems that is what the food festival has now become. 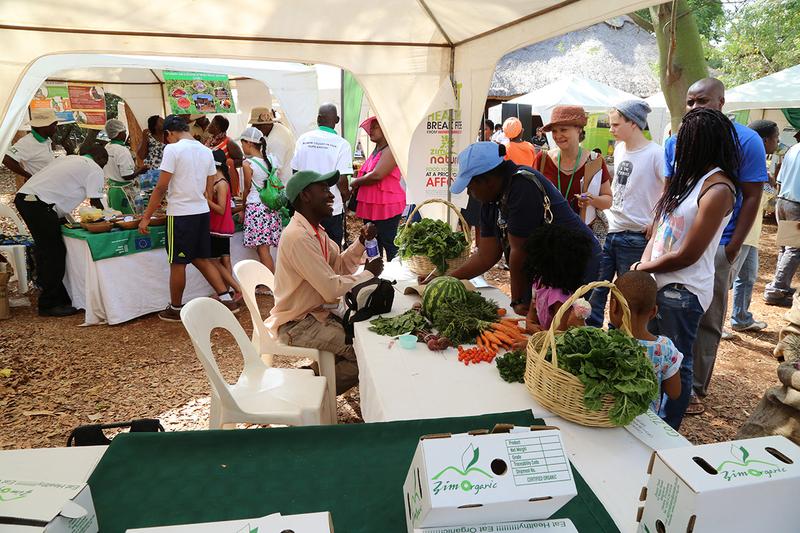 This year they decided to involve more farmers by having traditional seeds on display and for sale. It gave people a chance to buy a wide range of traditional seed varieties, some of which I have not seen for years. 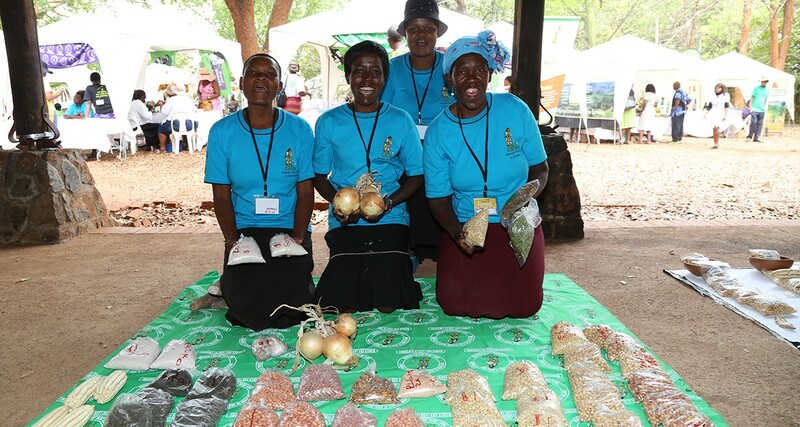 Farmers came from all over the country with their seeds, from Binga, Bulilima, Chimanimani…it was amazing to see so many different types of cowpeas, nyimo beans, sorghum, millet, mapudzi and melon seeds on display of all different sizes, shapes and colours. I thought some of them had died out long ago but it seems that the diversity is being kept alive in remote communities across the country and I realised how we need to support these farmers to save and share their seed especially if we get more years like this one when the rains are so erratic. These tough local varieties are so much more drought and disease resistant and many of them are more nutritious than the usual varieties which we see in the shops. Also they seem to require few inputs so we can grow them organically. Apparently the festival organisers invited participating farmers to a big meeting the day before the festival called a Dialogue Day. The idea was for them to meet each other and to talk to some consumers about how to promote more traditional food products. The farmers were still talking about it the next day and they said for them it was as exciting as the festival itself – like a sort of conference. I have now joined the Zimbabwe Traditional and Organic Food Forum which organises the festival. It is a group of individuals and organisations which meet about four times a year. At the last meeting we discussed how this local traditional food movement is growing rapidly but there are still a lot of people who really don’t understand healthy eating. So we decided to make a small booklet giving ideas on a nutritious diet and lifestyle promoting traditional and organic foods. We have to do our best to reverse the many bad habits that people have got into with their diets. I know you are very clear about what one should and shouldn’t eat and hence your remarkable health, even as you move through your 80s. But it’s amazing how muddled the wider public is about nutrition and healthy eating. Maybe we can feature you in our campaign at some stage! Our big challenge is in trying to get young people to change what they are eating. Overall then, we are happy with the way the festival is developing. But of course there are some challenges too. Stalls and packaging have improved but I think there is a need for stallholders to have more information for visitors on produce, preparation instructions, and recipes, and for some of them to be more prepared to give/sell members of the public samples. It is also hard to know how much impact the festival is actually having. We operate on a shoe-string and much as we would love to be able to measure this kind of thing it’s very difficult. 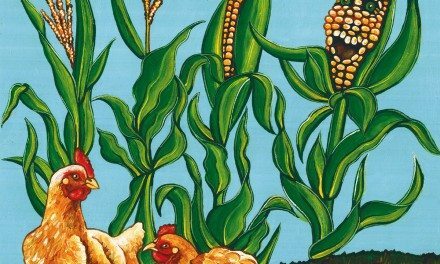 But as we establish ourselves and if we can generate the resources, we’ll find ways to see how we are influencing the consumption of traditional and organic foods. We agreed that we want next year’s festival to be ‘bigger and better’ and there were many different suggestions on how we can do that. One idea, which I’m sure we’ll pursue, is to have more activities earlier in the week, in the lead up to the festival. That way the festival, the celebration, could become the culmination. We’d also like to extend the day of the festival by starting earlier and/or finishing later. Healthy eating and exercise go hand in hand (an early morning dance/exercise class followed by breakfast?) and being a festival with good music lends itself to going into the evening. So let me know what you think of these ideas. You were the one who inspired me to get involved in the first place and now I am hooked! I hope this letter will tempt you to come and join us at this year’s 4th Traditional and Organic Food and Seed Festival! Caroline has been organising yearly traditional food festivals since 2010, first with ZAVSAP and since 2013 with the Zimbabwe Traditional and Organic Food Forum.